Here’s a few audiobooks that we think are definitely worth a listen. 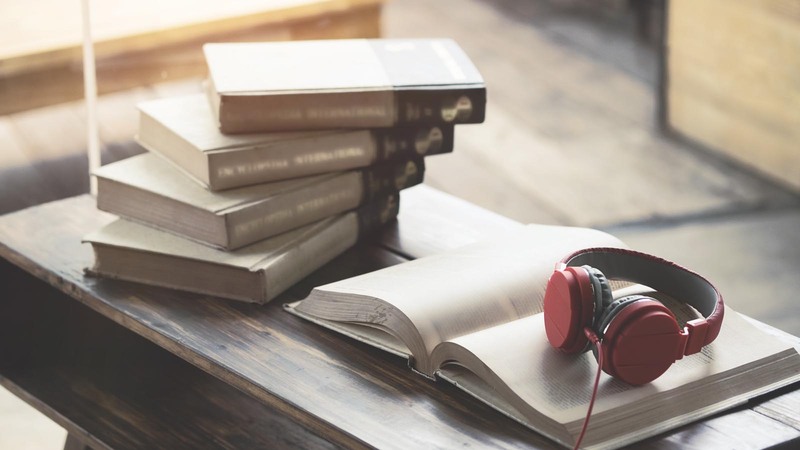 Audiobooks have become more and more popular over the last few years, as book lovers have realised that they can listen to their favourite books while in the car, making dinner, doing household chores, exercising, in fact, almost anywhere. Simply put, audiobooks allow us to read even more books and that can only be a good thing. Not sure where to start? Here’s a list of our favourite new audiobooks (and a couple of old favourites), that we think are definitely worth a listen. The latest novel from multi-million copy bestselling Joanna Trollope, City of Friends is a story of loss, love and the importance of friendship. This historical love story set in a Britain being pulled towards the Second World War will transport you from the beaches of Sussex to the battlefields of Spain. Discover how far one woman will go to get the life she wants in The Girlfriend; the addictive debut novel by Michelle Francis. It’s always a pleasure to catch up with Helen Fielding’s hilarious, London singleton. (Can you believe the film was released in 2001!) Remind yourself where it all began with Bridget's first diary, which went on to be a multi-million copy bestseller. Kate Eberlen’s story of true love, near misses, and lots of gelato is the perfect listen for any hopeless romantic. The latest novel from the bestselling author of Room is a gripping historical thriller about an eleven-year-old girl who stops eating, but remains miraculously alive and well. Frances Hardinge's award-winning Victorian murder mystery will have you listening well past bedtime. For anyone suffering from Poldark-withdrawal (do we really have to wait a whole year for series four? ), there is no better cure than Winston Graham's epic series of Cornish novels, on which the BBC series starring Aidan Turner is based. Visit our Soundcloud to sample more of our favourite audiobooks.